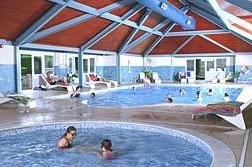 The C & C Directory - Book your Easter Holiday! The Camping & Caravanning Directory www.camping-and-caravanning.co.uk offers you detailed, easy to read information on campsites and caravan parks including onsite facilities you may require for your outdoor holiday. One of our advertisers found in the business directory is Morval located in Hartlebury, Worcestershire. Derek Morris and his wife Gill set up Morval in 1981, the idea being born from our own hobby of caravanning. The business started out on Hartlebury Trading Estate and in 1982 we became members of the National Caravan Council. 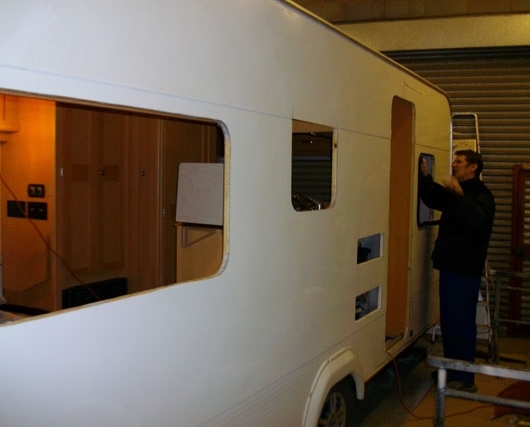 Morval is a professional Caravan Repair & Servicing business, based in Hartlebury, Worcestershire. So if you have your own touring caravan, motorhome or campervan click on the direct link above and contact Morval if you require any of the services above. The Camping & Caravanning Directory hopes you have a lovely Easter holiday. 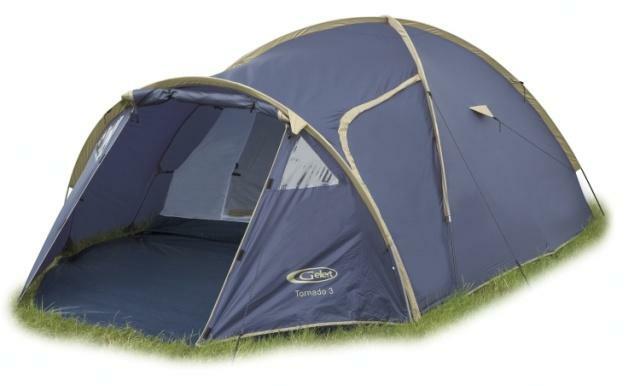 Welcome to our Camping & Caravanning online blog, our website www.camping-and-caravanning.co.uk offers you detailed, easy to read information on campsites, caravan parks including onsite facilities you may require for your outdoor holiday. We also have a Business Directory section which features companies selling everything you need for your camping & caravanning holiday including insurance, tents, and other camping equipment, safety gear, satellite and other electronics and also where to purchase your next touring caravan or motorhome. 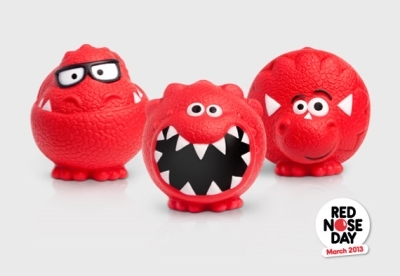 Contact details including their own website are features so that you can contact them for the best deals available. So, take a look at our website and find your ideal campsite or caravanning holiday for this year on www.camping-and-caravanning.co.uk - enjoy! 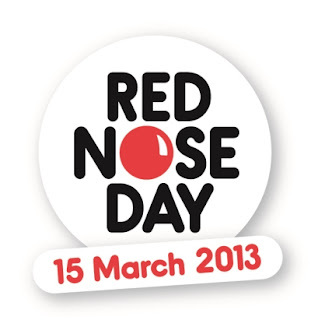 Today The Camping & Caravanning Directory www.camping-and-caravanning.co.uk is celebrating Red Nose Day for Comic Relief 2013.
http://www.camping-and-caravanning.co.uk/advertise.php and call us on the telephone number provided. 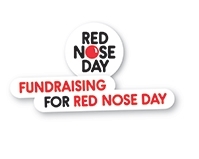 The Camping & Caravanning Directory www.camping-and-caravanning.co.uk takes part in this event every year and makes it a fun and entertaining day but we all remember why we are raising money towards this charity so close to people’s hearts. Celebrating St Patricks Day on the 14th March next week? Why not plan a visit to Ireland and see all that it has to offer. Our website The Camping & Caravanning Directory offers you detailed, easy to read information on campsites and caravan parks including onsite facilities you may require for your outdoor holiday. One of our featured campsites as seen on our homepage is Bayview Caravan and Camping Park based in Dungarvan, County Waterford. This award winning Caravan and Camping park is now under new ownership and management of the Gold Coast Gold Resort. The Park offers high standards of cleanliness and hygiene. 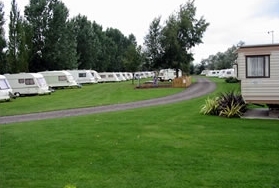 Facilities are well maintained including a ball playing area, mini playground, laundrette, modern shower / toilet block with most sites having electrical connections. The Park is located adjacent to The Gold Coast Golf Hotel and Leisure Centre and the Resort's 18 Hole Golf Course. It directly overlooks Dungarvan Bay. A visit to Dungarvan could literally take you anywhere from surfing your very first wave, to learning Irish in the Ring Gaeltacht. Dungarvan and Co Waterford attracts thousands of people yearly for its wide range of vibrant and exciting festivals and events. 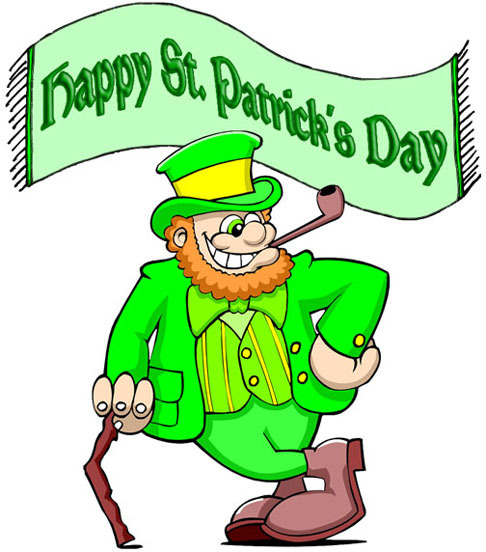 The C & C Directory wishes you a very happy St Patricks Day 2013!! Welcome to The Camping & Caravanning Directory online blog – www.camping-and-caravanning.co.uk. The Camping & Caravanning Directory is looking forward to Spring & Summer 2013 and has plenty of campsites and caravan sites throughout the UK and Ireland to ensure you can find all your camping and caravanning needs! Our featured campsite for March 2013 is Spring Barn Farm based in Lewes, East Sussex and the campsite is now ready to take bookings for the year. Spring Barn Farm is a visitor attraction, farm shop, restaurant and campsite. Spring Barn Farm has a great breakfast menu for campers and is also able to provide a welcome pack for you full of local tasty goodies and essentials! Lewes is based in East Sussex in the South of England and is an historic county town. It nestles into the South Downs not far from its much larger and busier neighbour, Brighton and is packed with history, charm and character. 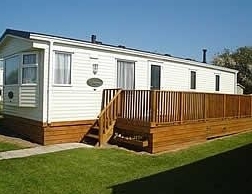 Visit our website www.camping-and-caravanning.co.uk, our easy to use website will help you and your family book the perfect camping holiday. Our website also has a Business Directory Section which features companies selling everything you need for your camping & caravanning holiday including insurance, tents and other camping equipment, safety gear, satellite and other electronics and also where to purchase your next touring caravan or motorhome. Contact details including their own website are featured so that you can contact them for the best deals available.